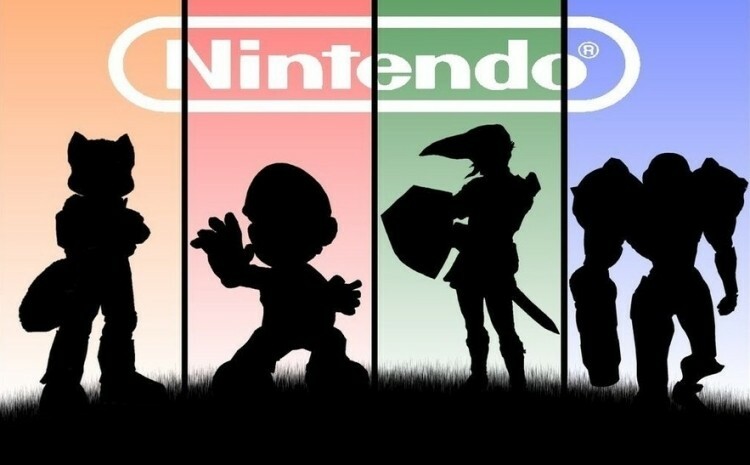 Japanese businessman Hiroshi Yamauchi, the man responsible for pulling Nintendo from the brink of bankruptcy and transforming it into the iconic brand it is today, has died at the age of 85. He passed away of pneumonia in a hospital in central Japan, the company confirmed in an e-mail to BBC News. The great-grandson of Nintendo’s founder, he led the company for 53 years before handing the torch on to current president Satoru Iwata in 2002 due to poor health. He remained with the company as an advisor for three additional years before exiting completely. When he took over the struggling company in 1949, Yamauchi wisely vowed to never borrow money to assist in business operations. That’s remained true even to this day as the company had a holding of roughly $8.7 billion in cash and equivalents as of June 30. Yamauchi also believed that the quality of a video game was more important than the hardware used to play it. That point was made clear when he hired Shigeru Miyamoto in 1977 as Nintendo’s chief game designer. As you may know, Miyamoto is responsible for creating many of the company’s most lucrative franchises including Mario, Donkey Kong, Star Fox, F-Zero and Zelda. As per his request, he elected to forfeit his $11 million retirement fund and asked that it be included as company profit instead. At the time of his death, Yamauchi was the second largest Nintendo shareholder as he owned roughly 10 percent of company stock.